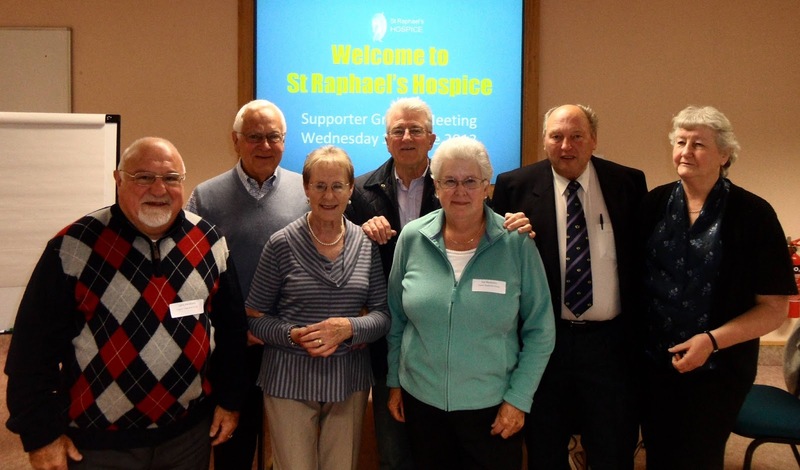 Last Wednesday (12th June) the Freemasons ‘Lodge of Good Companions 7524’ handed over a cheque for £3831 to St Raphael's Hospice. This represents the money that that the local Freemasons have raised in the last 12 months for St Raphael's. 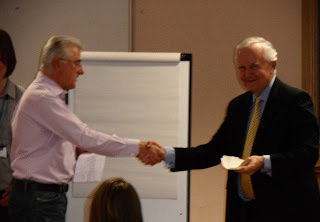 The cheque was presented to Dr Ron McKeran, Chair of the Hospice advisory Board by Michael White, Worshipful Master of the Lodge of Good Companions in front of members of the Lodge and their wives and the supporters of St Raphael’s.